 Welcome to the web site of the FNRM-NE. I hope that you will find it both interesting and easy to use. 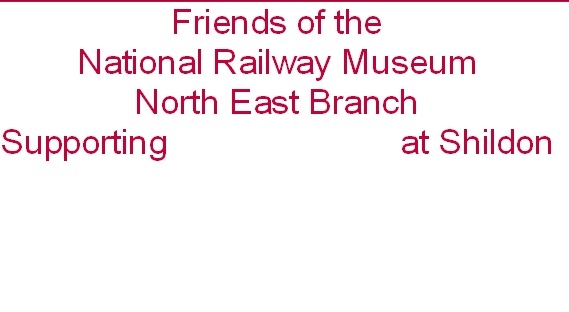 It will give you an insight into the work of the FNRM-NE at Locomotion Shildon, and perhaps inspire you to join us. We are involved in many activities including cleaning the exhibits, tours of the museum and explaining the workings of engines. (please see “What We Do”). Subject to the availability of volunteers, the cab of a locomotive, in Locomotion will be opened up, from 10.30am to 12.30pm every Tuesday. 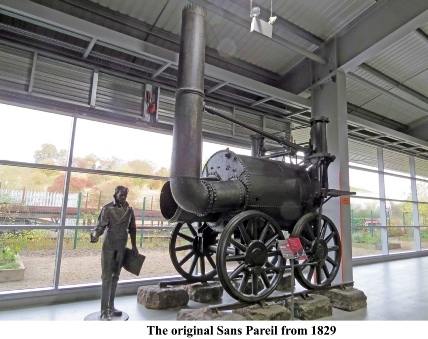 The Public can have access to a cab and information on the workings of a steam engine.